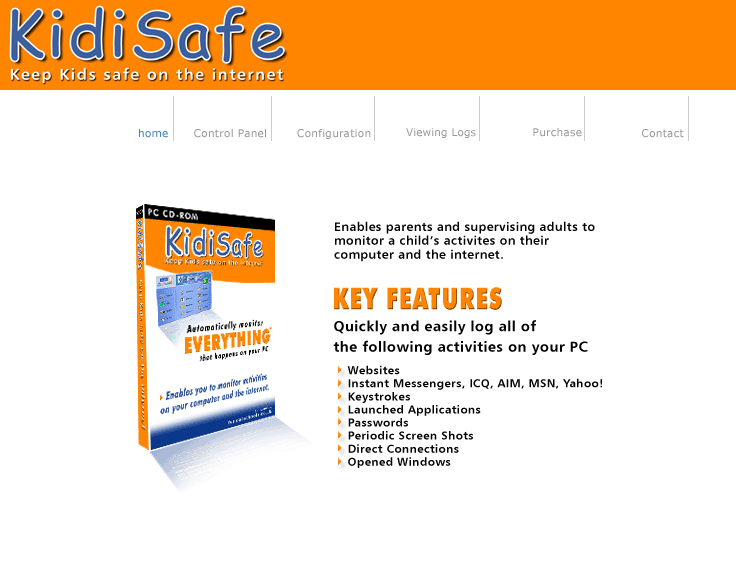 Website and software to monitor any user activity on PC. 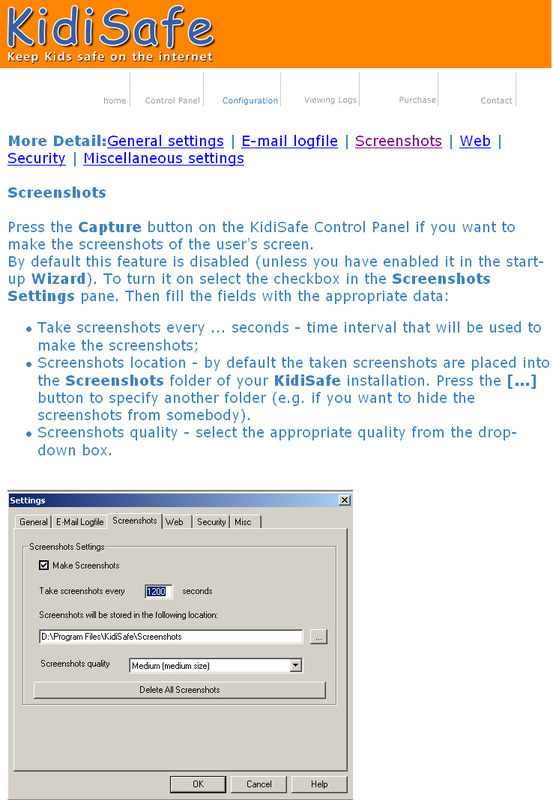 Website and software to monitor user activity on PC. 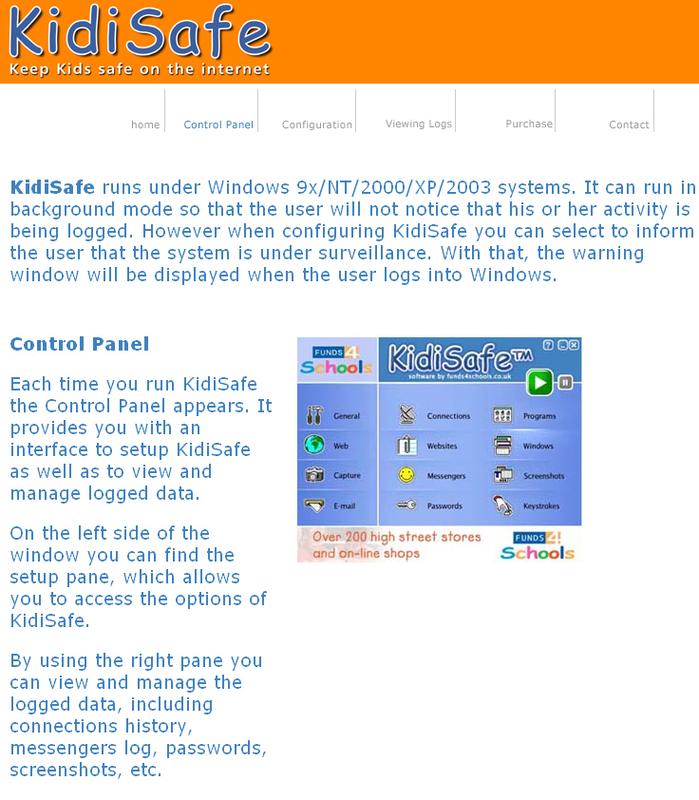 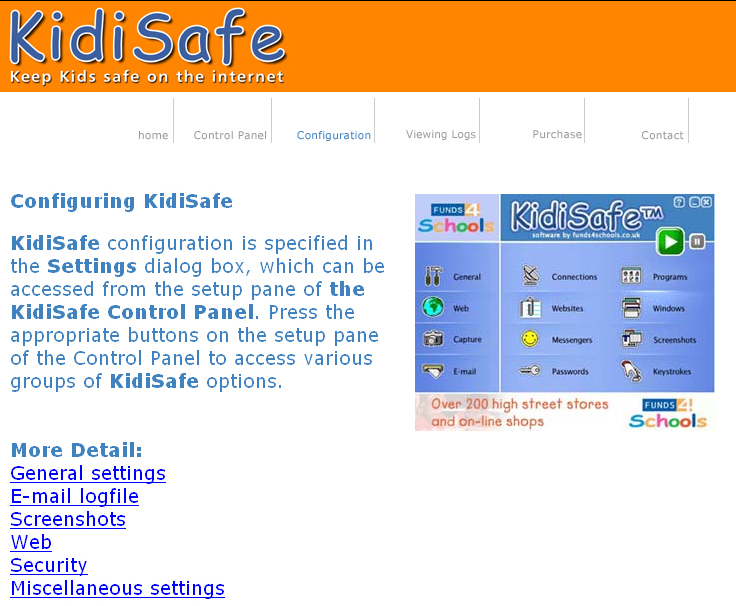 You can monitor your kids activity on computer.